The Victorian Council of Social Service is extremely disappointed by a divisive new plan for more school expulsions that will do nothing to help kids struggling to engage and learn. Missing from the plan are detailed measures to support kids with complex needs or who are experiencing disadvantage before they reach a crisis point. 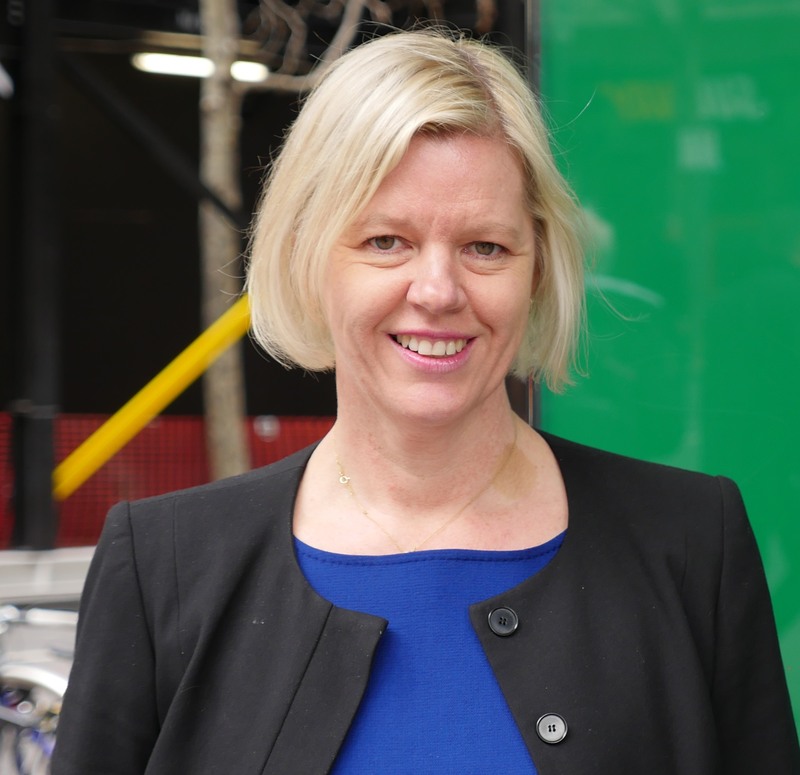 “The devastating impact of expulsion on a child, their family and the wider community cannot be overstated,” VCOSS CEO Emma King said. Ms King said, from the available detail, the plan doesn’t do enough to give schools the time, tools, funding and staff they need to understand and support children facing difficulty in their lives and keep them engaged. VCOSS—which is part of the Stronger Schools campaign for a more inclusive education system in Victoria—is also concerned about a proposal to ban the Education Department overturning unfair or illegal expulsions. An advertising and information campaign to promote the importance of respecting other people. VCOSS looks forward to working with all political parties to build a more inclusive education system and keep all children and young people engaged in learning. You can read the VCOSS-endorsed Action Plan for Inclusive Education here.